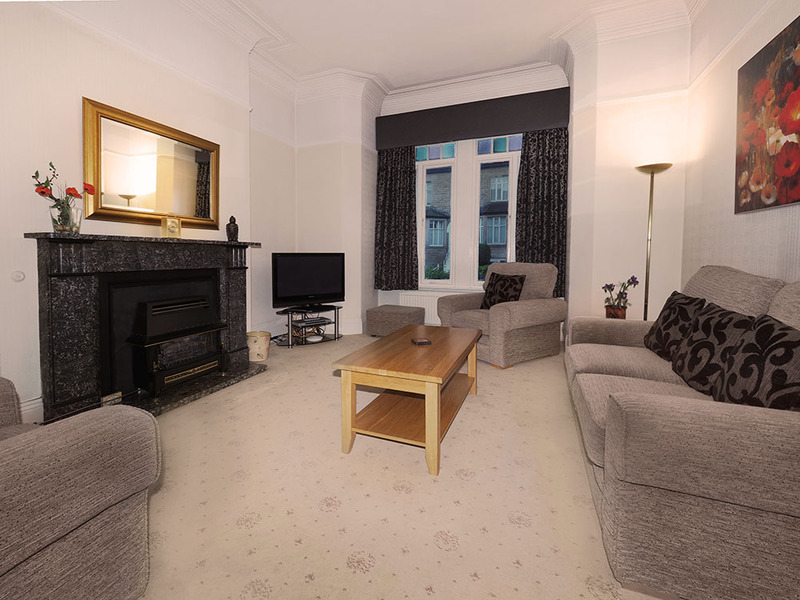 Ashness Apartments is superbly situated in St Mary's Avenue, a nice quiet road of Victorian town houses very near the town centre and close to the Exhibition and Conference Centre. These four star rated serviced apartments are beautifully furnished and designed for both the holiday maker and the business visitor. They are suitable for short breaks as well as extended periods. Talk to us about the rates we offer for longer term lets of one month or more. 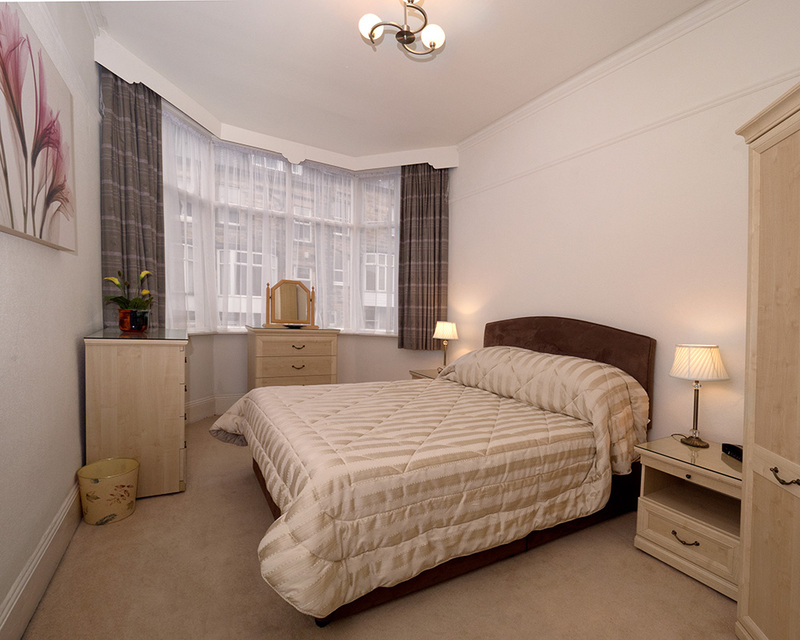 Single occupancy fully self contained studios are also available, offering affordable longer term letting. 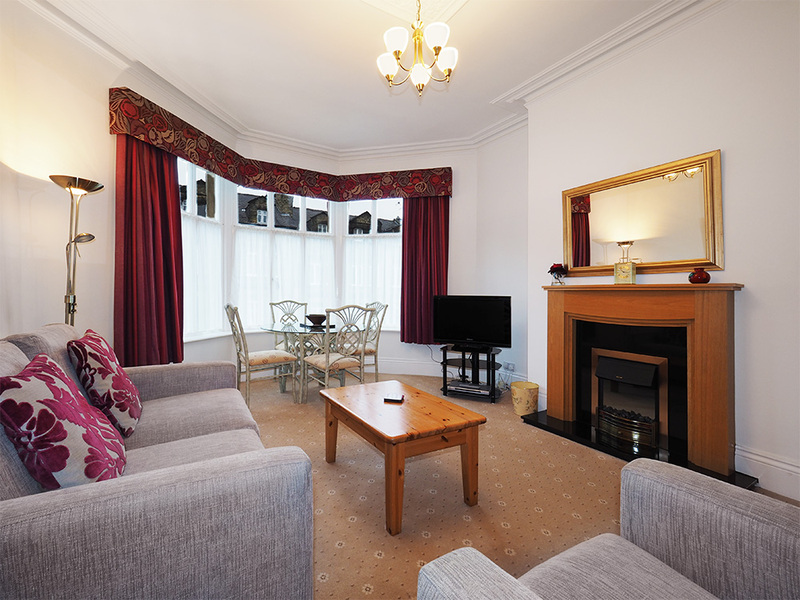 All the accommodation is equipped with a widescreen TV and DVD player. We have a high speed fibre optic broadband network including wireless internet access running throughout the Apartments. Excellent shops, restaurants and cafes including the renowned 'Bettys' are just a short walk away through Montpellier Gardens; and Harrogate's famous 'Stray' and Valley Gardens are both just around the corner.